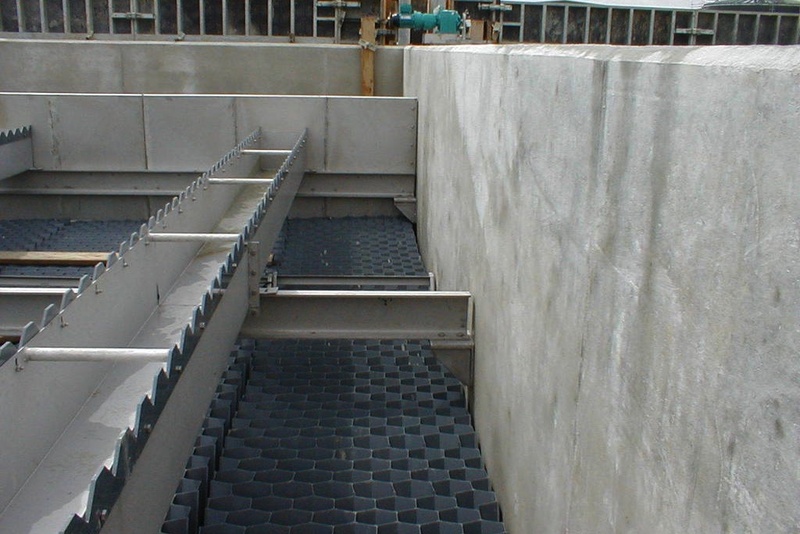 The first installation of 2H’s DWI accredited TUBEdek Lamella Separation Tubular Settlers has proven to be an all-round success story at South East Water’s Keleher Water Treatment Works in Bray, Berkshire. Since the TUBEdek system went live South East Water has recorded a significant increase in productivity and reliability at the Keleher site. South East Water Installed a total volume of 256m cubic metres of 900mm depth TUBEdek FS41.50PP which is DWI approved for use in potable water. 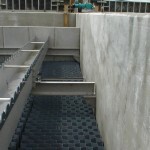 Prior to installing the TUBEdek Lamella Separation system, South East Water operated a horizontal lamella clarifier, complete with floor desludging system, at the Keleher Water Treatment Works. 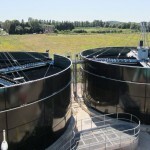 In 2013, South East Water initiated a £3m capital maintenance project to upgrade key areas of the plant, including the lamella and corresponding desludging system. 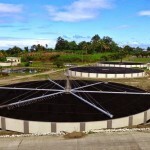 2H’s TUBEdek tubular settlers are used in the settlement process to remove solids from the raw water intake. TUBEdek is manufactured in PP making it suitable for all potable water installations. 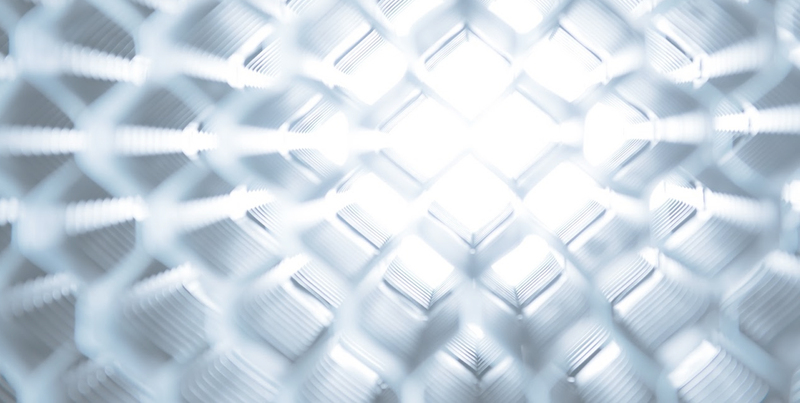 TUBEdek Lamella Settlement fills work using a chevron plate sedimentation process which provides significant enhancements in the process of separating solids from liquids. The uniform configuration and inclined angle of the tubes encourages laminar flow for efficient solids separation whilst the ‘v’ shape encourages the even discharge of the solids to the settlement zone below the TUBEdek modules. The installation was co-ordinated by primary contractors, Bam Nuttall, and completed within two week sessions dictated by operational needs. It is extremely economic as multiple sedimentation planes are all housed within one tank thus reducing the size and cost of tanks. It provides significant process enhancements as its totally flexible design means that it can be adapted to any process design requirement by varying the inclination, length of tubes and module sizes. 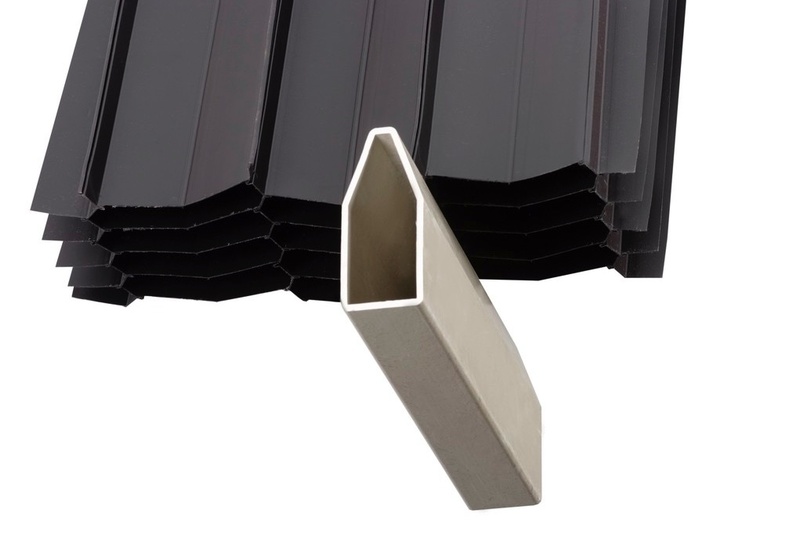 This is due to the unique design of interlocking profiles which encourage laminar flow. It is the most efficient lamella settlement process as each application is a custom design. This is because the length of tubes, size of modules and the angle on inclination can all be varied. It is simple to assemble which has the added advantage for large schemes where TUBEdek modules can be built close or even adjacent to the installations site.